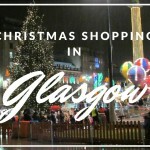 Glasgow is the largest city in Scotland and has a deep history and wonderful culture. It was named a European City of Culture in 1990 and is renown for its vibrant and energetic year-round arts scene. The city has a reputation for its beautiful architecture, as well as for its live music. 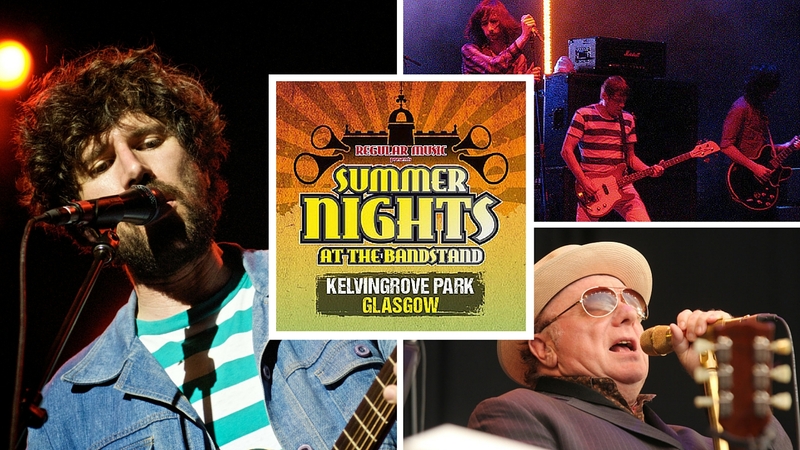 These two combine this year at the Summer Nights Festival 2016, held in the historic Kelvingrove Bandstand and Amphitheatre. Built in 1925, Kelvingrove is a unique open-air amphitheatre for live performances, while now being equipped with modern technology. This theatre has been a rallying point for the political and social scenes of Glasgow, and its regeneration and renovation has been strongly supported by its community. The Summer Nights is an annual music festival held over 2 weekends, each nights featuring different artists in concert. This year, it will be held over the weekends of August 4th-7th and August 11th-13th, featuring renowned artists such as Will Young and Van Morrison. In its third year, Summer Nights will now be sponsored by Bira Moretti instead of Magners. It is a series of summer concerts held in the heart of the city in a renowned amphitheatre. 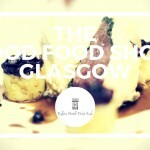 Located between the stunning architectural vistas of Glasgow University and Kelvingrove Art Gallery, this festival will be a feast for the senses. Along with the musical options, there will also be a Birra Moretti Village, which will offer beer and Italian Street food to its connoisseurs, to further improve their evening. The Kelvin Hotel is only a stone throw away from this great event, why not book a nights stay to fully soak up this weekend festival!